Creation of actionable tools that supports the development of a global culture of resilience to weather and climate extremes based on cutting-edge science and distributed information technology. All our partners have a common goal of reducing the impacts of climate and weather extremes by increasing societal resilience. The core strength of C3WE thus lies in the combination of the diversity of perspectives of our collaborators from across society with NCAR and UCAR’s scientific capabilities and leadership roles in education and outreach. As a result, C3WE extends NCAR’s role as an integrator of earth science communities and practitioners. Enhancing global capacity for planning and adaptation for climate and weather impacts through a community partnership for research and development, education and outreach. 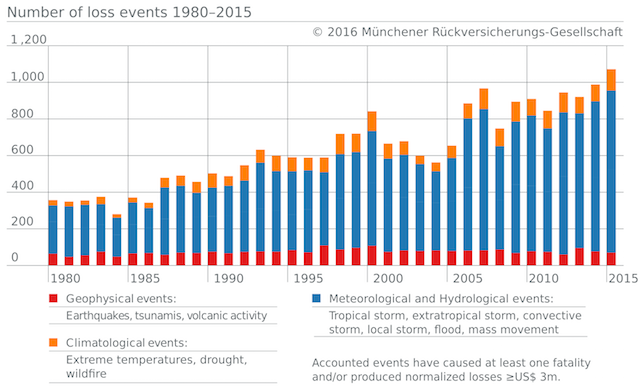 Society is increasingly vulnerable to high-impact weather and climate events. In addition to variations and changes in hazard intensity and frequency, impacts are changing through increasing populations, increasing development in hazard-prone areas, loss of protective natural features such as wetlands, increasing pressures on limited natural resources, and fragmentation in risk mitigation activities. C3WE arose from initiatives over several years to reverse this trend through two-way community collaborations and workshops that influence research and drive the development of appropriate tools and communication systems. We have established a multi-sector network of partners and collaborators among federal and local government, academia, industry and commerce, energy, and local communities (including Indigenous groups and international non-government organizations). An up to date list of partnering organizations is provided on the Partners page.